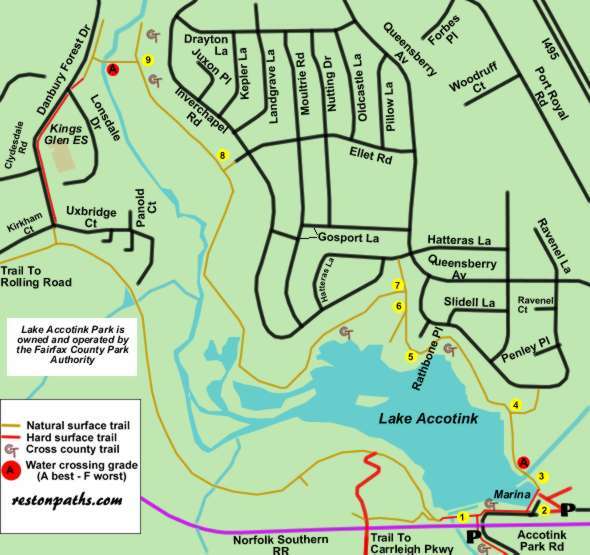 Click here for trail map and directions in pdf format for printing. You will need Adobe Reader to print the map in pdf format. Click here to proceed to the Contents Page for a link to this free software.